BATON ROUGE, LA (WAFB) - The state's Shelter at Home program is in need of contractors to complete work for flood victims. A job fair will be held to recruit those who are interested. The job fair will be held on Wednesday, Sept. 7, from 6-9 p.m. at Bon Carre' Business Center, 7389 Florida Blvd, in the Main Lobby. 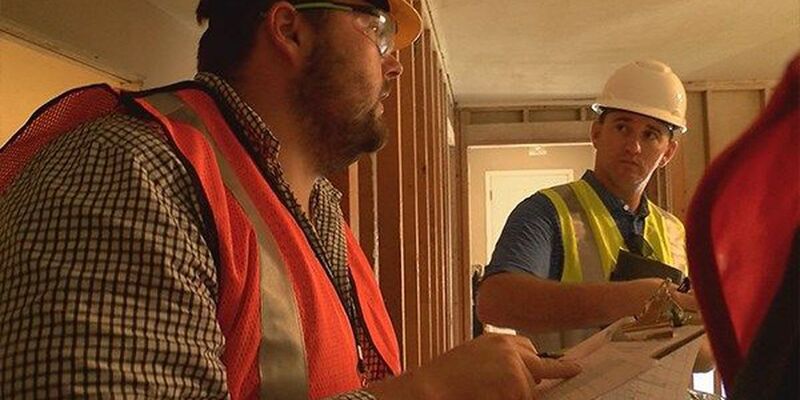 The five General Contractors for the Shelter at Home Program will be taking information from tradesmen and sub-contractors who wish to provide their services to this flood recovery program. This will be one of several opportunities for local contractors, MBE/DBE businesses and trades to provide their information and speak to the General Contractors procured by GOHSEP for the Shelter at Home Program. Those who plan to attend are asked to bring your business cards.